The stage version of the hit film. Can you handle the truth? Two US Marines are charged with being complicit in the death of a fellow squadron member; it falls to the callow Daniel Kaffee to defend the two men. At first it seems like an open and shut case, but when the accused men refuse to accept his bargaining plea, frustrations reveal they were only following orders. As he delves deeper it becomes clear that moral superiority, rank, and conscience all factor in to paint a very different sequence of events. 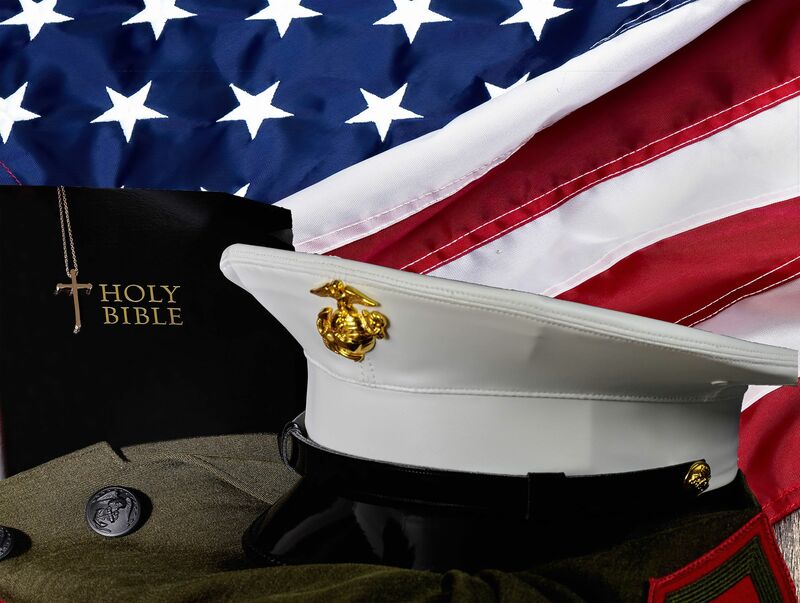 Bringing this revelation to light is one thing but proving is quite another, especially when up against the fierce loyalty of long standing Marines.